28 months of active service. That is 28 months of a glorious experience. The experience of moving to discord, revival of the AUSIA region, moving between cpps’s, the project, the war, and an array of many other different things that occurred, all made one hell of a ride. This ride has been an amazing one, but it wouldn’t have been so without you all. One of the most hardest and fun experiences was reviving the AUSIA region. I still remember the time when we first attempted in it’s revival. 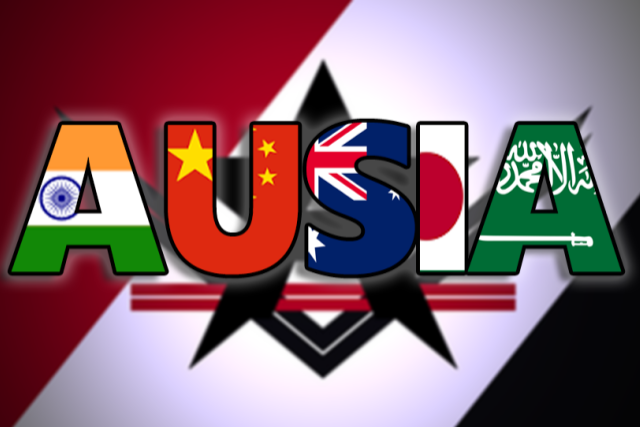 Three AUSIA mods which included Awesomebob, Sloaps, and myself took the initiative of starting the growth of the region. It wouldn’t have been possible without the help of DJCrystal, who actually wanted us mods to begin this initiative, so, thank you DJ. The three of us went on to grow it from sizes of 10+ to 25+ within a month or so, but after a while, my two fellow AUSIA teammates had become inactive and so the only people left to hold responsibility was my predecessor; RobotXO, along with me and Vishal .We kept the AUSIA region at a consistent size of over 25 in December until the Olympics began;however, there was an unfortunate occurrence of a site breach which led overall sizes to fall. During the beginning of January, I was tested on my skills as a future AUSIA leader while being a General (4th in command) by leading an entire event in which we maxed more than 35. 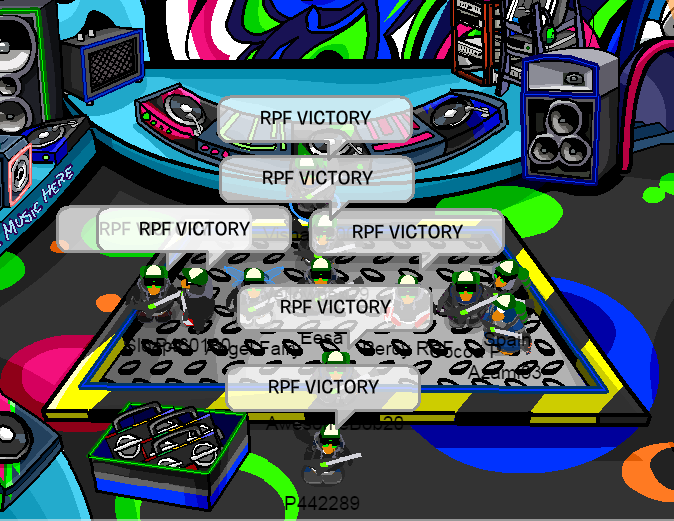 A couple days after the event and I was promoted to Head General (3rd in command). But, just a while after I was promoted, RobotXO had to retire, leaving me as the AUSIA leader. This time was absolutely insane as I was not only the only Owner for the AUSIA region, but the only staff. Which means there were no active AUSIA mods during that time, which left me almost clueless on what to do next. To set the scene. The AUSIA region fell to sizes of 15 once again. It was time to revive it once more. We consistently grew during one whole month from January to February. We reached sizes of over 35 once again and by then I had to take leave due to board exams. Skipping on a bunch of detail, we ended up having Project: Rise of AUSIA, which was conducted during June 10th to June 17th. This was something I thought of in January, but there were obstacles that we had to power through, which included more revival attempts as we moved from one cpps to another. The project was the prime time for the AUSIA region. With an established and well motivated team, we rose the region to an unimaginable size of over 80+ troops by the end of the project. Even now I can’t seem to think how we actually reached a size like that. That picture above isn’t exactly us now. But, we will become like that once again. I am sure of it. I wanted to add more pics, but all the posts were lost. Just want to say thanks to those who have been a significant part of my life while being here. I would like to thank RobotXO, my predecessor, and one of the most legendary AUSIA leaders who has taught me many things. Skyblue36, who has also taught me similarly as Robot did, in 2014. My two AUSIA teammates; Awesomebob and Sloaps. One of my really good friends, Plane. Cosmo and Lucy, who have also been a great part of my journey. Vishal, Wxbp, CPGames, Eisencharger, Zeavro, Shanks for their massive loyalty to the AUSIA region. Popsicle and Left for being excellent leaders. Twitchy543 for helping RF become what it is now. DJCrystal and Percy for being awesome personalities. Pika, for always being there for me since the time I joined here. Quis and Anme for being a couple of amazing rank buddies (yes, I say that because we climbed the ranks together). I would also like to thank all the Members, Officers, and HCOM who I have spent time with throughout this fantastic journey as well. This is not the end of me. This is not the end of RF. There will never be any such thing as an end. As long as were together, that’s what will keep us going forward. All of us are bind together because we all support one another here and that is never gonna stop. This can be truly called as a second family. ILY Night full homo bby. You are the best Ausia leader ever. Fight the Good Fight my dude, you will be sorely missed. Night, you are a god. In the short time i’ve been in the RF, you have been amazing! Fight the good fight, i’m gonna miss you. Please come and talk in the discord, we’ll all miss you!